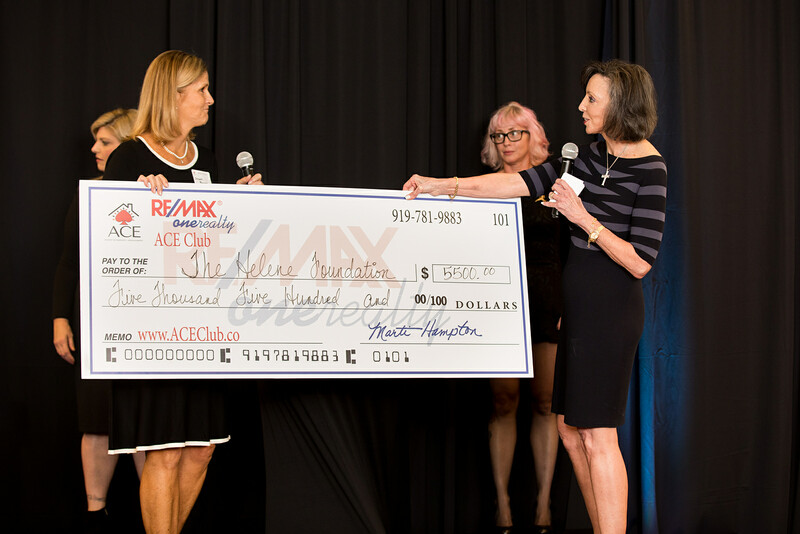 RE/MAX One Realty ACE Club! Are you a Triangle Buyer's Agent? Then you have a CHANCE to WIN a $7,500 Bonus; just for selling any RE/MAX One Realty listing that is participating in "ACE Club”. $3,500 is also donated to charity! Thank you for showing & for your constructive feedback. See Agent Only Remarks if there's a note to see if this home qualifies for RE/MAX One Realty's ACE Club. If so, selling this home will qualify you as a contestant! Congratulations to our Rounds 22-24 Winners!!! Congratulations to our Rounds 18-21 Winners!!! Congratulations to our Rounds 15-17 Winners!!! ...Plus, $3000 was donated to the Frankie Lemmon Foundation for the new Sassafras All Children's Playground! ACE Club Giveaway, Rounds 11 and 14! Congratulations to Rob Williams, David Kang, Bo Bromhal, and Mike Weaver! ACE Club Giveaway, Rounds 9 and 10! Congratulations to the winners: Jennifer Haider and Heather Gool!!!! Jennifer works for Coldwell Banker and Heather is with Fonville Morisey. * Eligible properties in the ACE Club Bonus Program will be appropriately identified as “ACE Home” or “ACE Club Participant” in the agent remarks section of the MLS Listing. 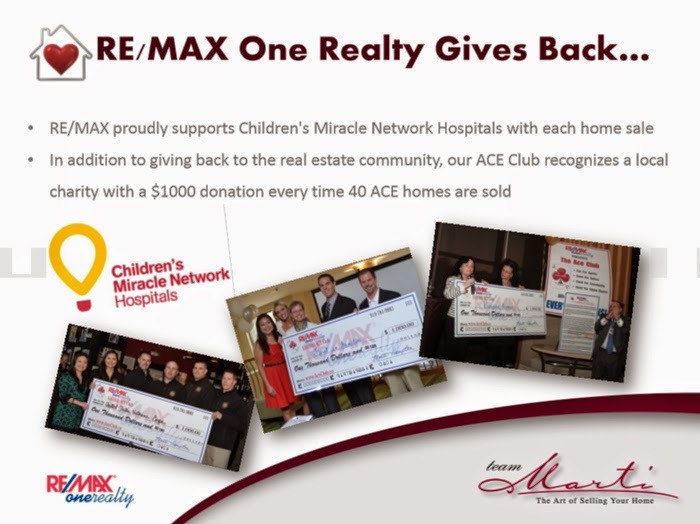 * Each time forty (40) ACE Homes have closed (as evidenced by the recording of a Deed), the Buyer’s Agent who sells the most number of ACE Club Homes will win a $7,500 bonus. In the event there is a tie, the Buyer’s Agent that sold the highest dollar volume among the tied participants will be the winner of the bonus. 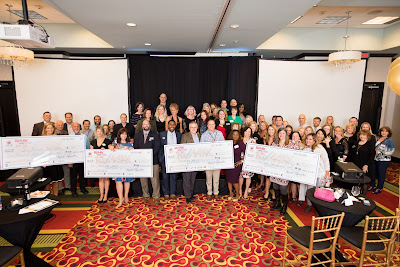 * A check for the $7,500 bonus commission will be made payable to the company which the winning Buyer's Agent has his/her license under, to be disbursed as determined between the winning Buyer's Agent and such company (and team if applicable), provided the winning Agent has submitted a signed “Broker Consent Agreement". 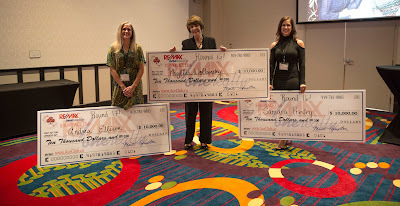 © 2015 RE/MAX One Realty. Awesome Inc. theme. Theme images by merrymoonmary. Powered by Blogger.